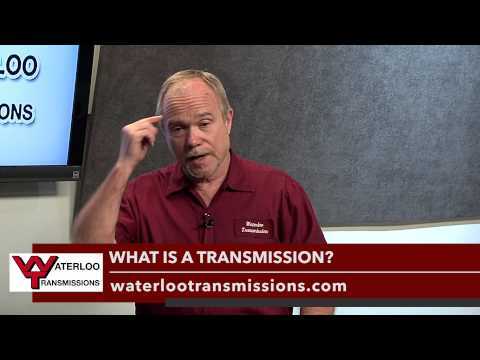 Join in on the conversation as one of the owners of Waterloo Transmission shares his thoughts on various aspects transmission repair, service, and maintenance. Jim also discusses the various considerations about the company slogan "What Makes Us Different, Makes Us Better". What is a Transmission? 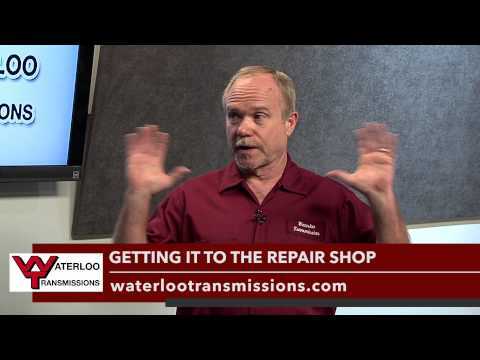 Watch Video Read About Video Jim of Waterloo Transmissions talks about what a transmission is. What it does. How it works and how to get a problem with your transmission diagnosed quickly. 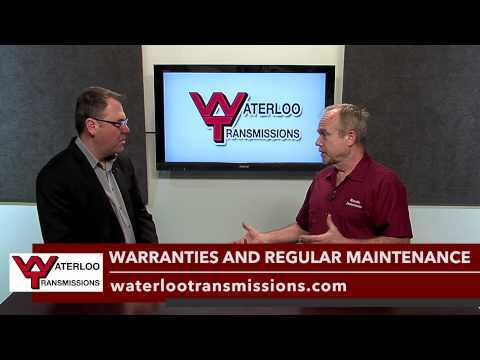 Warranties & Regular Maintenance Watch Video Read About Video Jim of Waterloo Transmissions talks about the importance of regular transmission maintenance and various transmission warranties available when you have your car or truck's factory transmission serviced at Waterloo Transmissions or if you buy a new or re-manufactured transmission. Transmission Flush Tips Watch Video Read About Video Jim of Waterloo Transmissions talks about what a transmission flush is and why it's important to include it in your regular transmission maintenance. 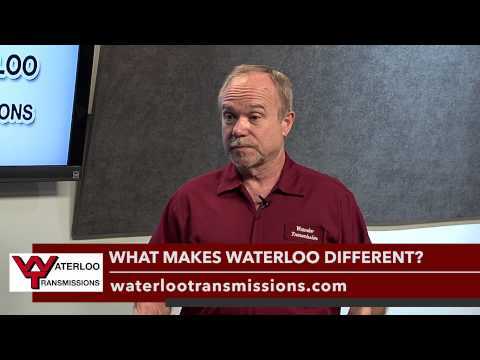 What Makes Us Different, Makes Us Better Watch Video Read About Video Jim of Waterloo Transmissions gives an overview of the history of Waterloo Transmissions, the transmission services they provide, and quality and care that only comes from Waterloo Transmissions. 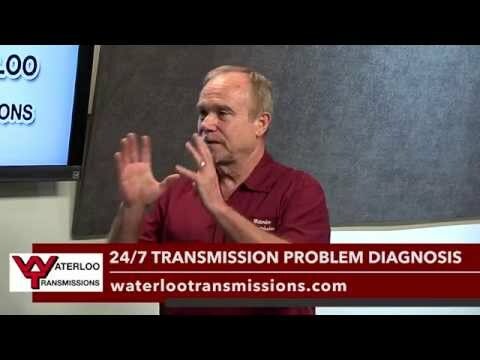 24/7 Diagnosis Service Watch Video Read About Video Jim of Waterloo Transmissions gives an overview of the 24/7 Transmission Diagnostics feature found at their website.